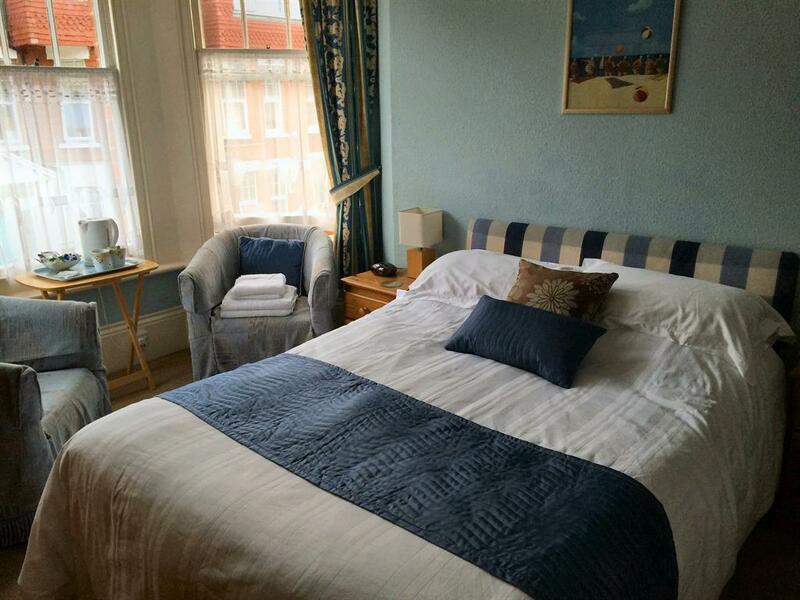 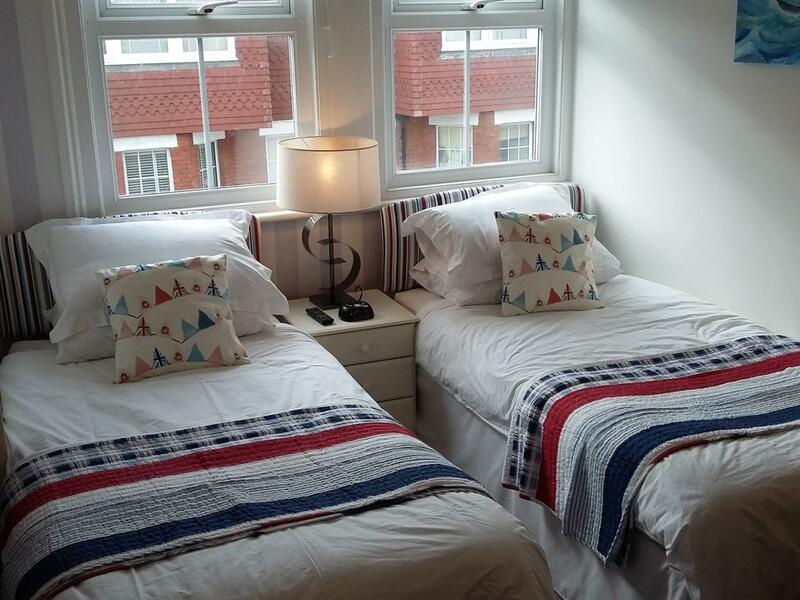 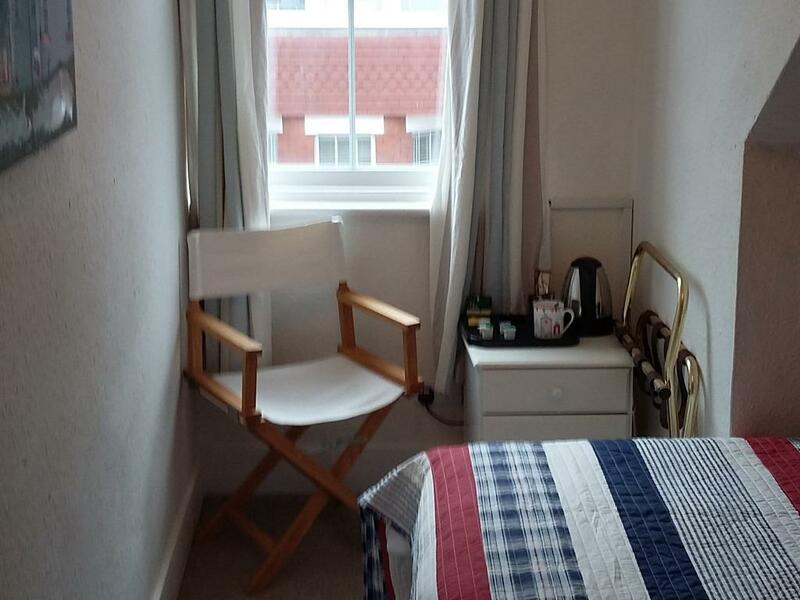 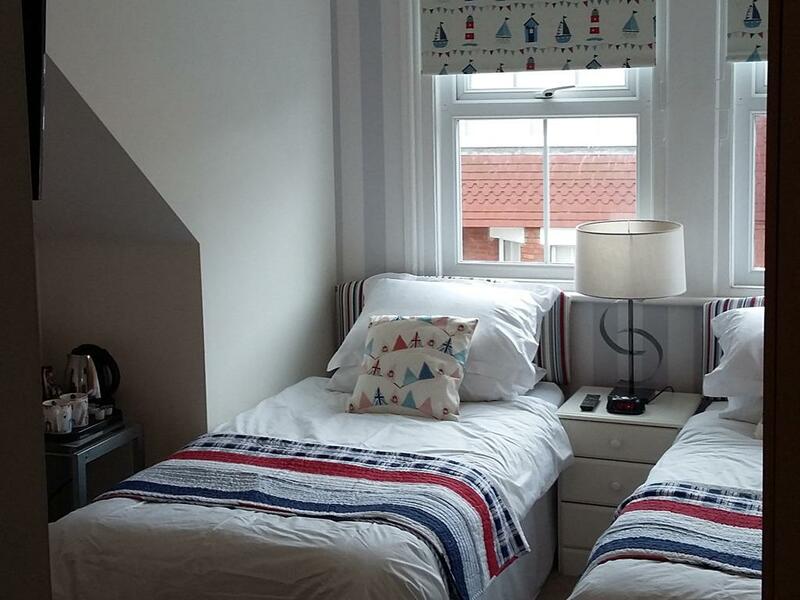 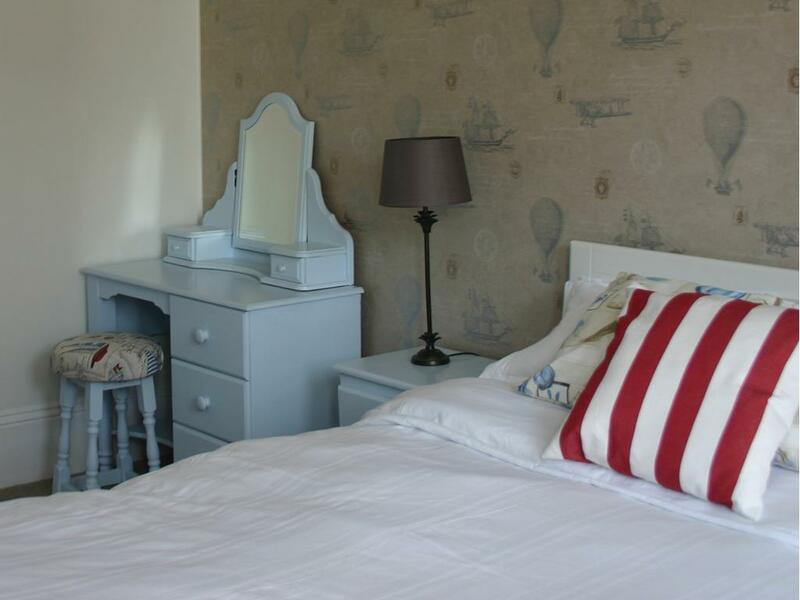 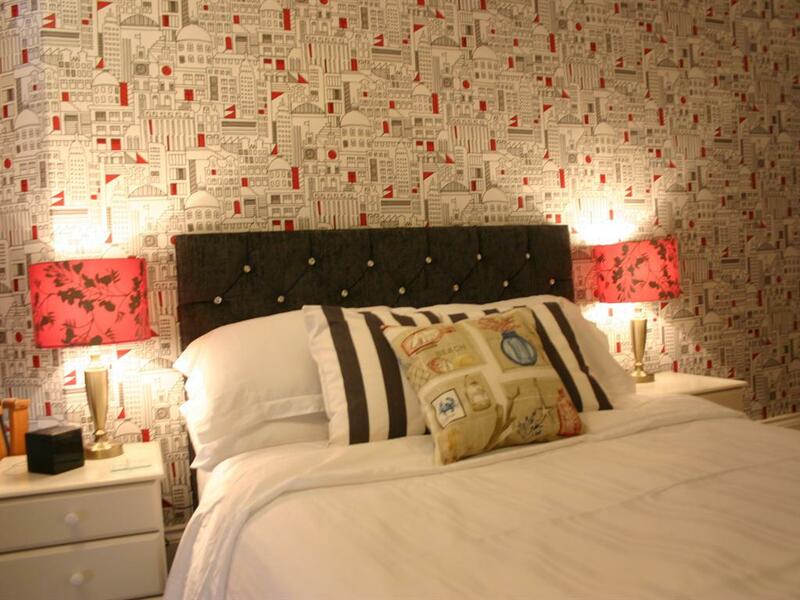 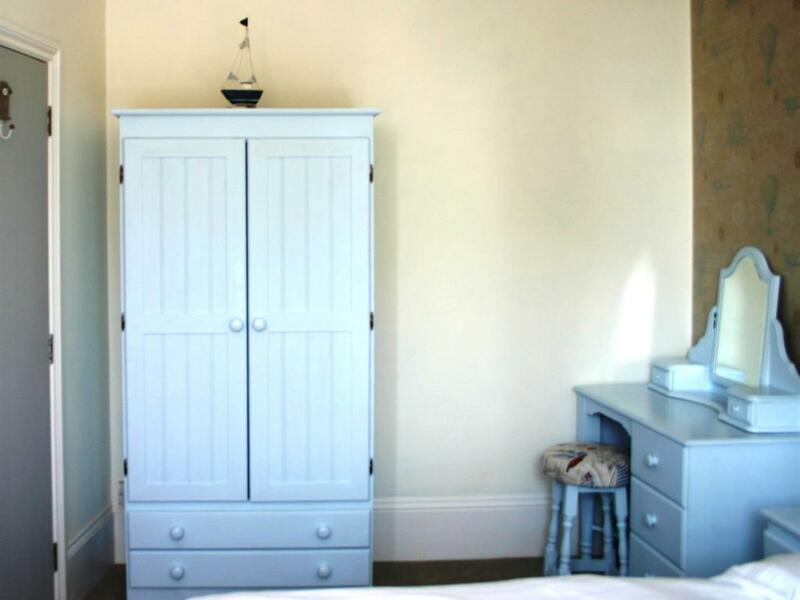 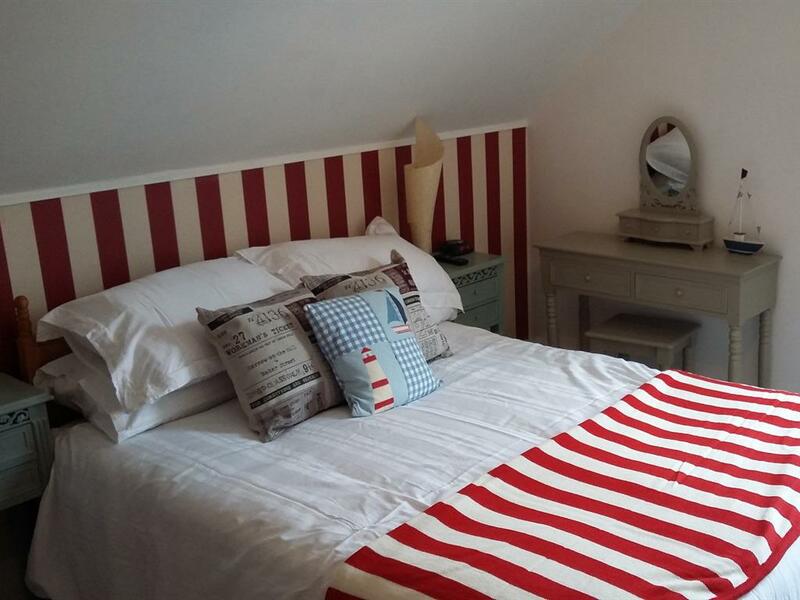 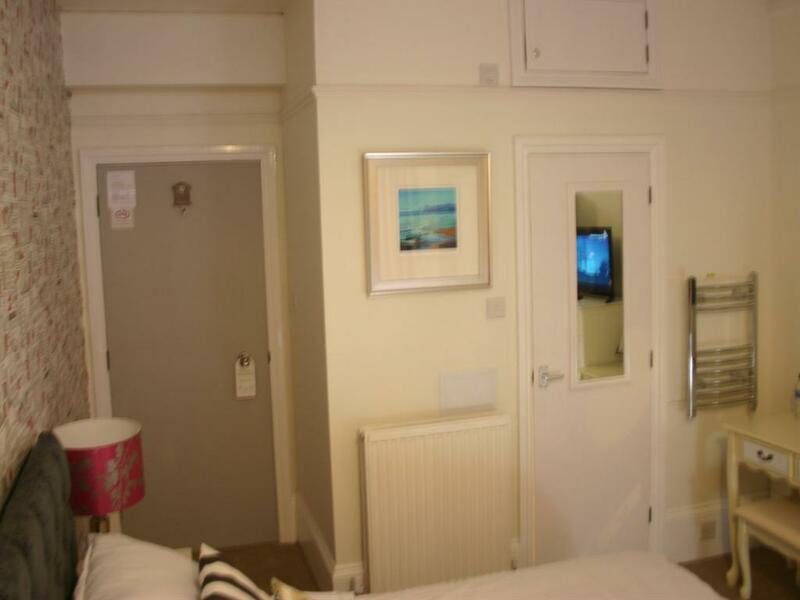 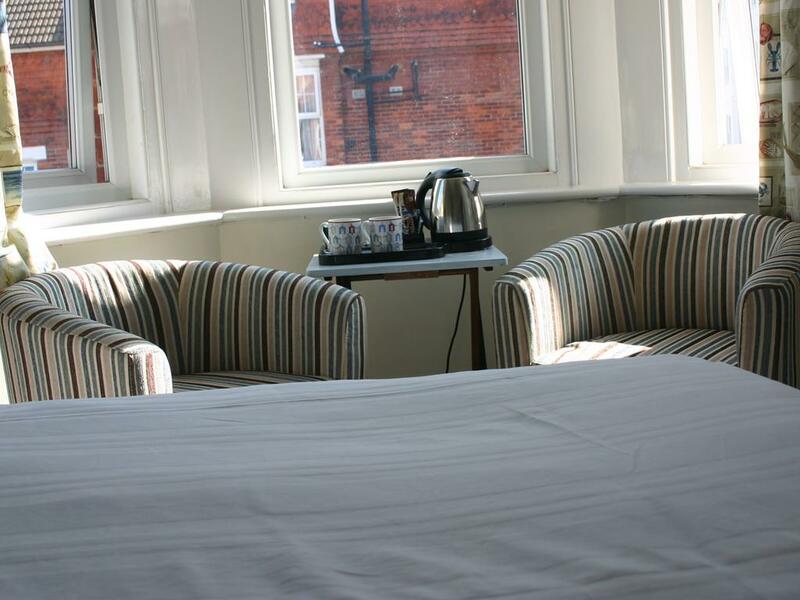 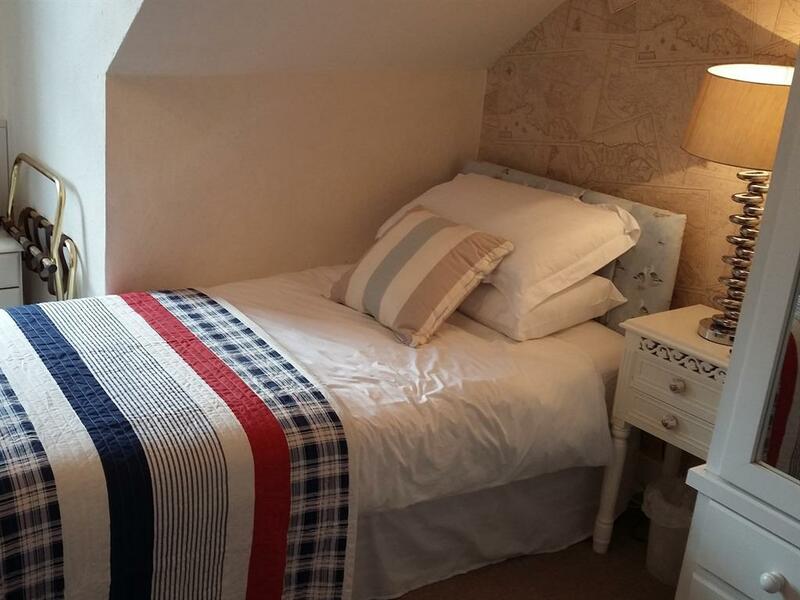 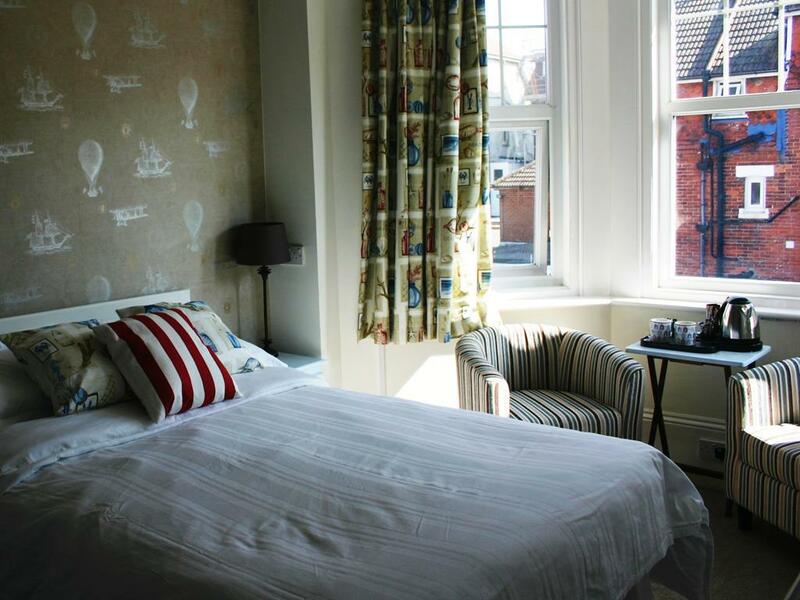 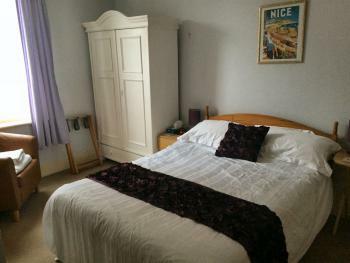 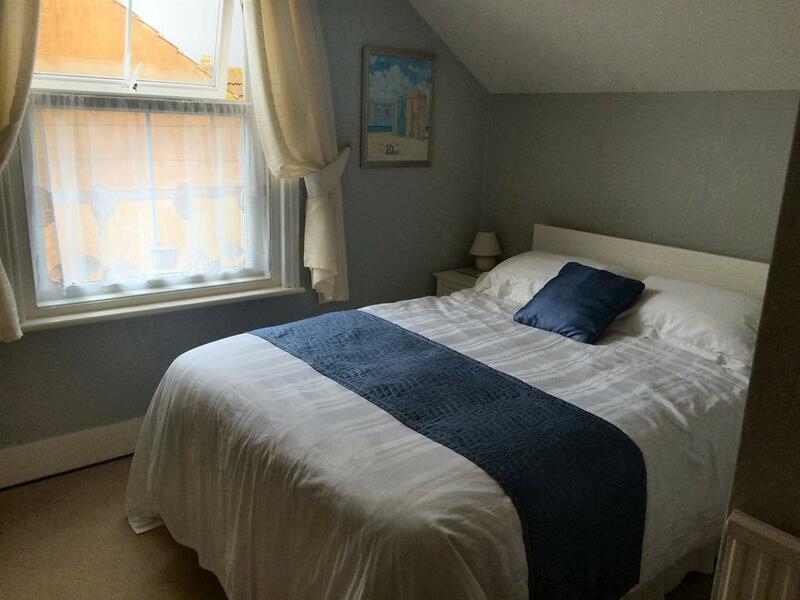 Large double room with the option of adding a single bed for family occupancy. 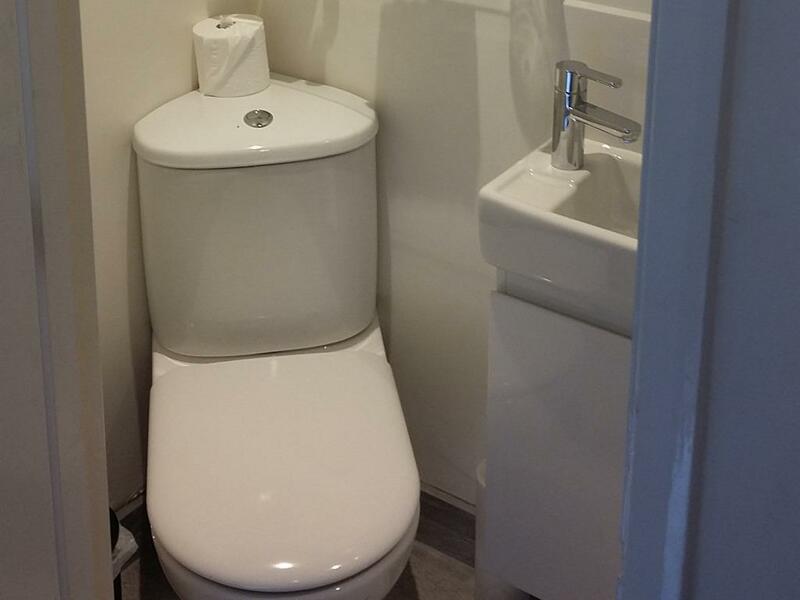 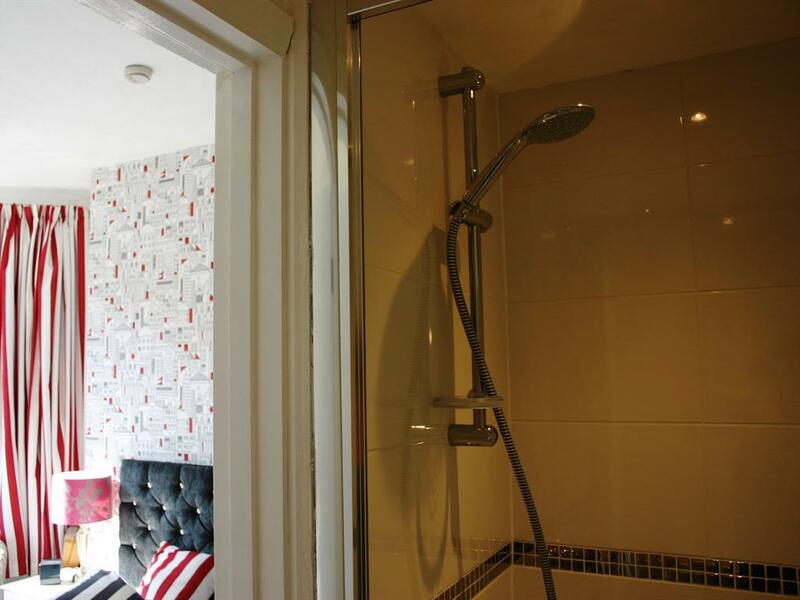 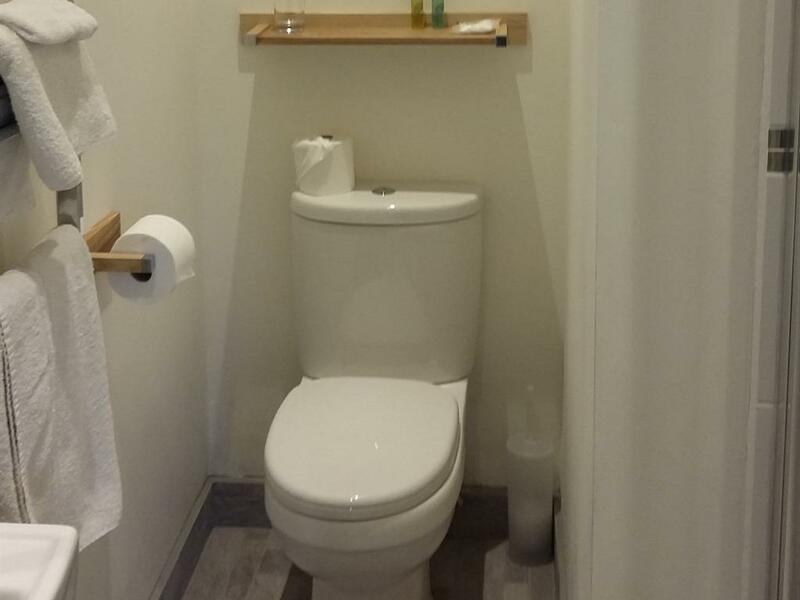 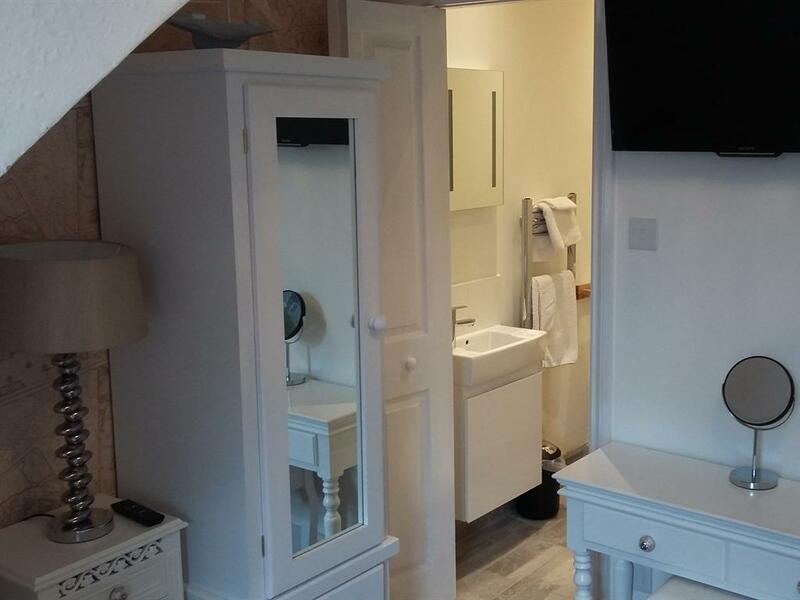 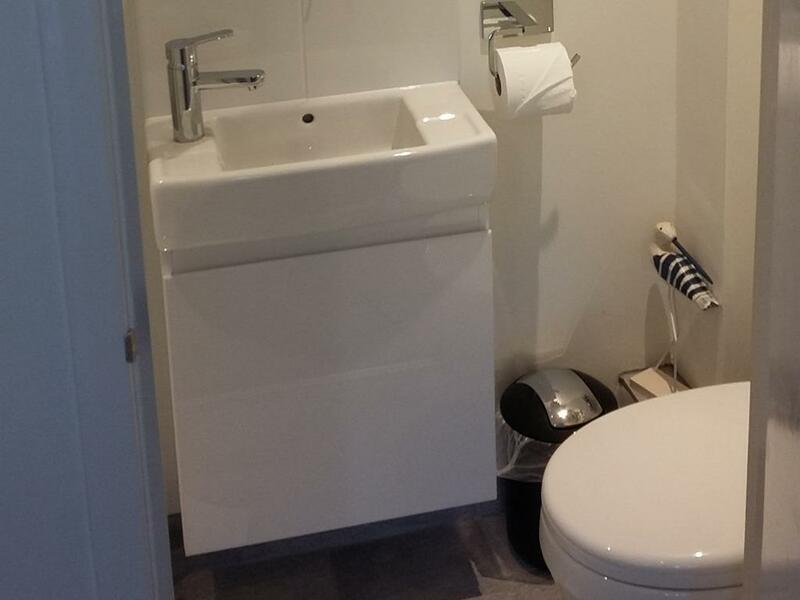 This 1st floor en-suite room can accommodate up to 3 people. 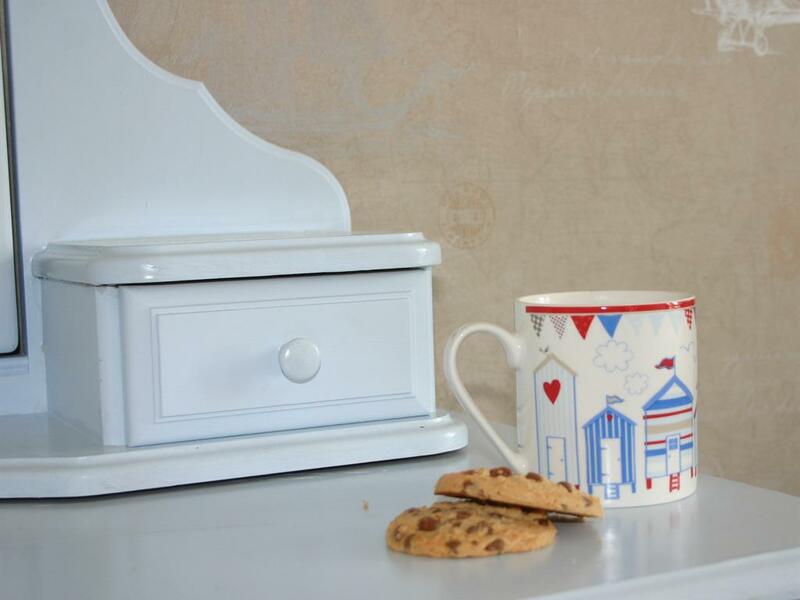 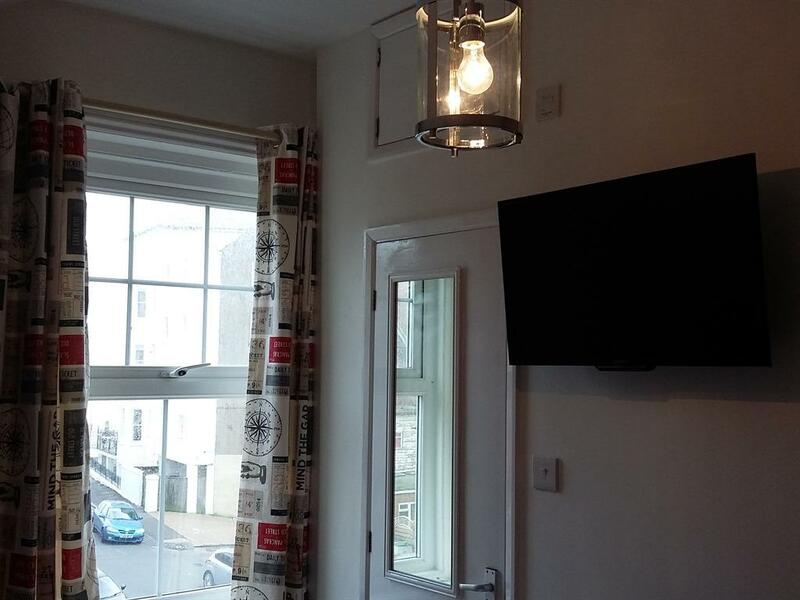 It has Oblique sea views from the lovely large bay window. 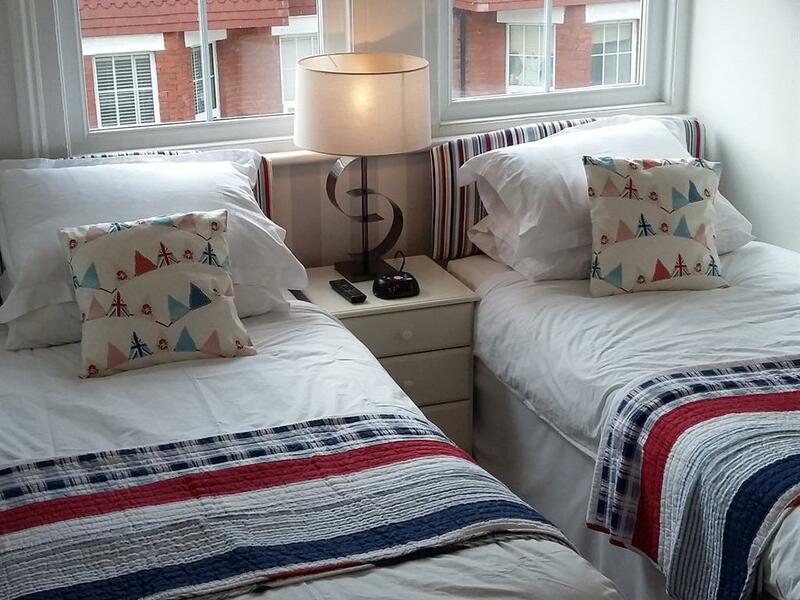 All double en-suites have a comfortable double bed, flat screen TV and tea and coffee making facilities as well as Wi-Fi and Egyptian cotton linen. 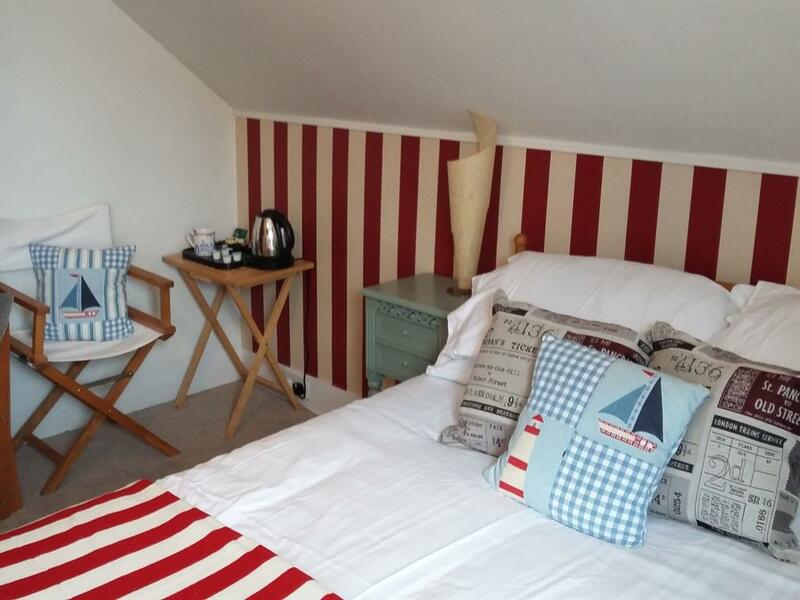 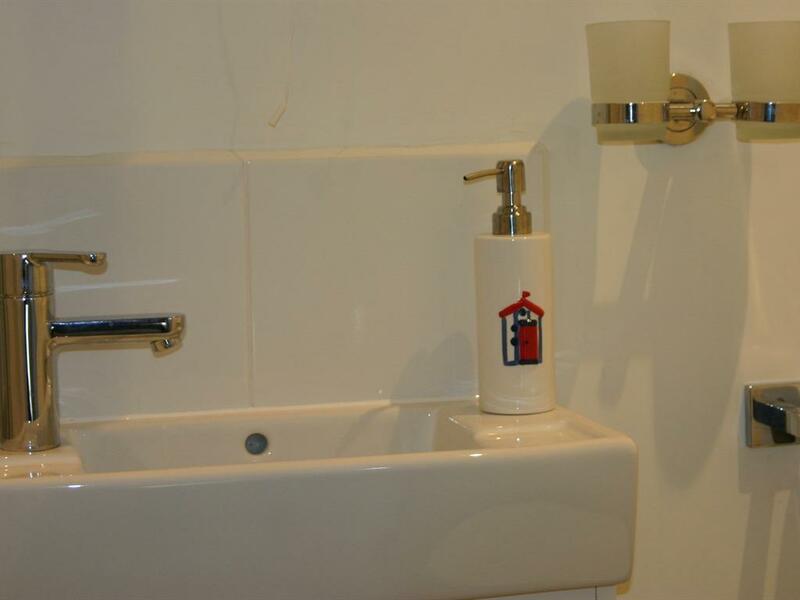 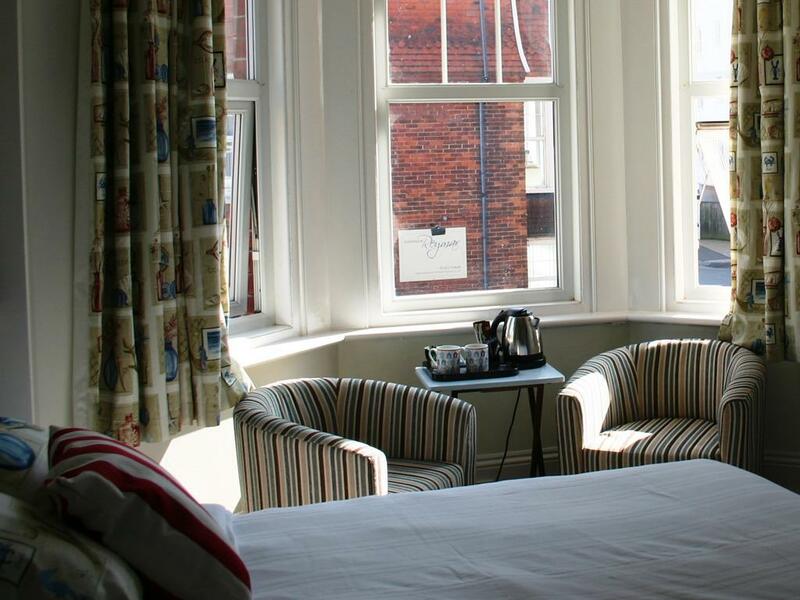 Our single en-suites have a comfortable single beds, flat screen TV and tea and coffee making facilities as well as Wi-Fi and Egyptian cotton linen.